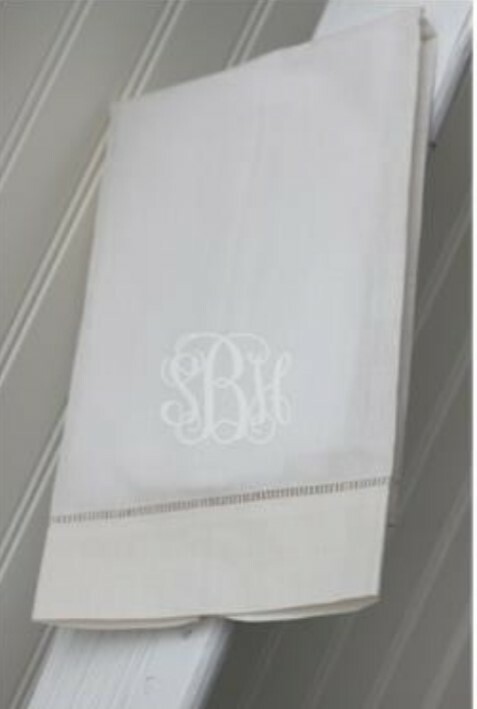 These monogrammed linen baby pillows make a timeless keepsake gift. 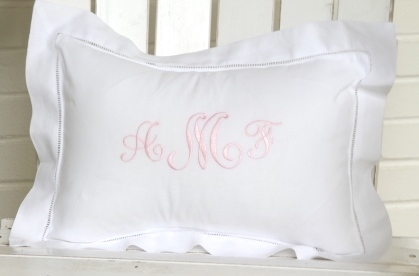 These boudoir size monogrammed baby pillows make the perfect gift for a new baby. 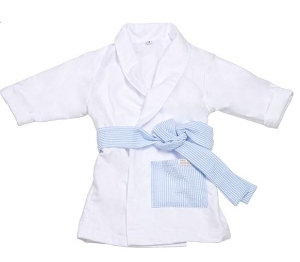 Made of linen with a simple hemstitch around the edge, these are certain to be a sophisticated touch to any little one's nursery. These pillows are a keepsake, and can remain in the child's room as they grow. 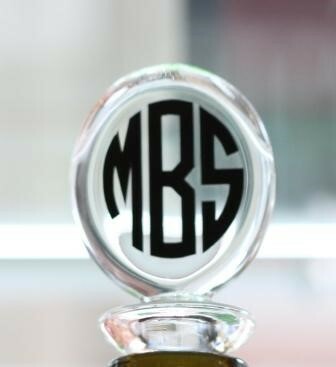 Personalize with full name, first name or monogram. Baby's birth date can be added for an additional fee. Measures 13x19". Insert NOT included. I gave this monogrammed baby pillow to my daughter's friend's baby. It turned out so beautifully and she has it on display in the nursery. I will be sure to give this beautiful gift again.